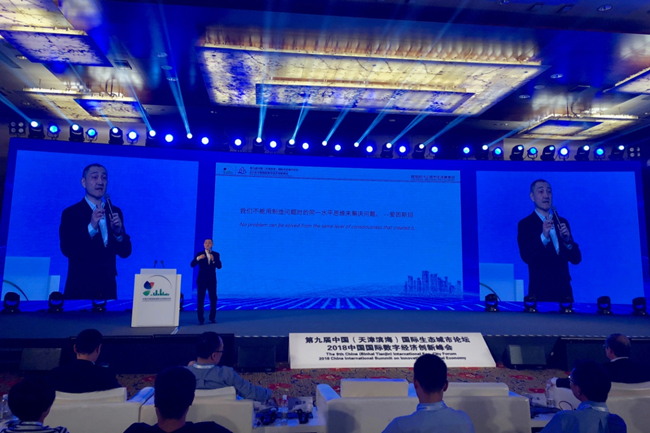 The 9th China (Binhai Tianjin) International Eco-City Forum and 2018 China International Summit on Innovation of Digital Economy was held in Tianjin Binhai from Sept 7 to 8. 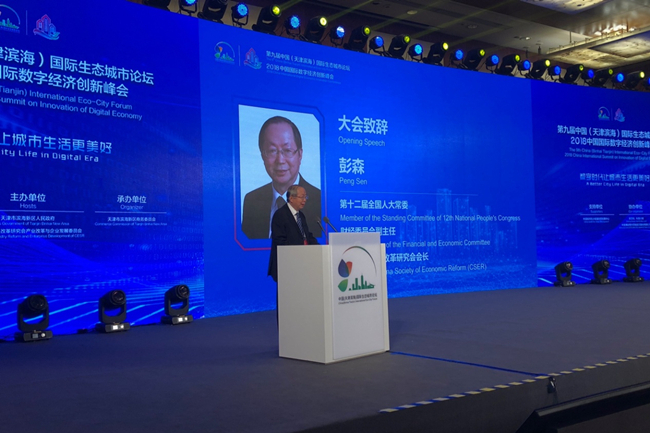 The forum focused on helping Binhai New Area take up the high land of public opinion on urban ecology by fully leveraging the advantages of coordinated development for the Beijing-Tianjin-Hebei region, and accelerating application of new-generation innovative information technology, including the internet, big data and AI. At the forum, discussions were held on how to utilize the digital economy to develop a better city life and what services and standards should be provided and established for new-generation smart cities. 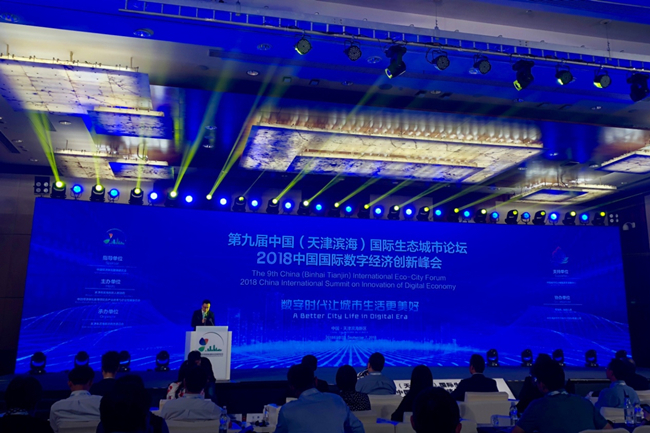 The 2018 Intelligent Technology Industry Investment and Financing Dialogue & Matching Meeting was held along with the forum to promote the development of the ecological and intelligent technology industries in Binhai and pragmatically push forward construction of a prosperous smart new city. More than ten enterprises reached initial cooperation intentions at the meeting for projects valued at 120 million yuan ($18 million).